Lainey once called me contrary. This idea is preposterous, as I am not contrary. (Lainey: you are.) But I will admit that I don’t like to be predictable. If it’s too obvious that I’m going to go a certain way, I like to check myself. So in this situation, knowing as we do that I’m a pretty avowed Shonda Rhimes stan, I wanted to step back before I was excited. 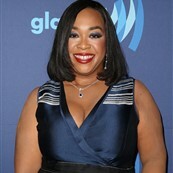 Shonda has agreed to write a book, Year of Yes, due out this fall. It’s about how when she said yes to everything one year, her life changed immeasurably for the better. And my first reaction is skepticism. 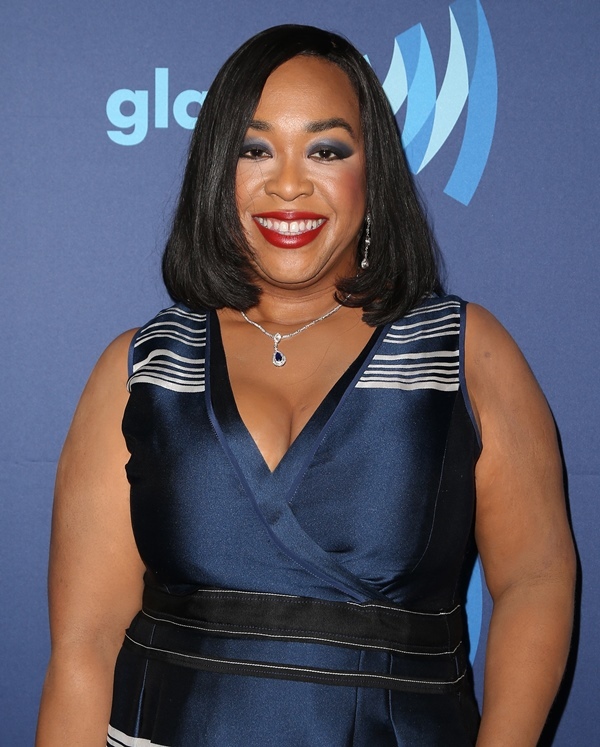 Shonda Rhimes’s life isn’t great because she says yes. It’s great because she’s a shrewd businessperson and an incredible storyteller. Both of those are skills that are partially acquired through saying no. I can get behind that, and believe that there will be chunks in this book that are unvarnished and ugly and that don’t all end with a magical four-series deal. I also suspect that the interviews from this book tour are going to be epic. So we have that to look for, too.